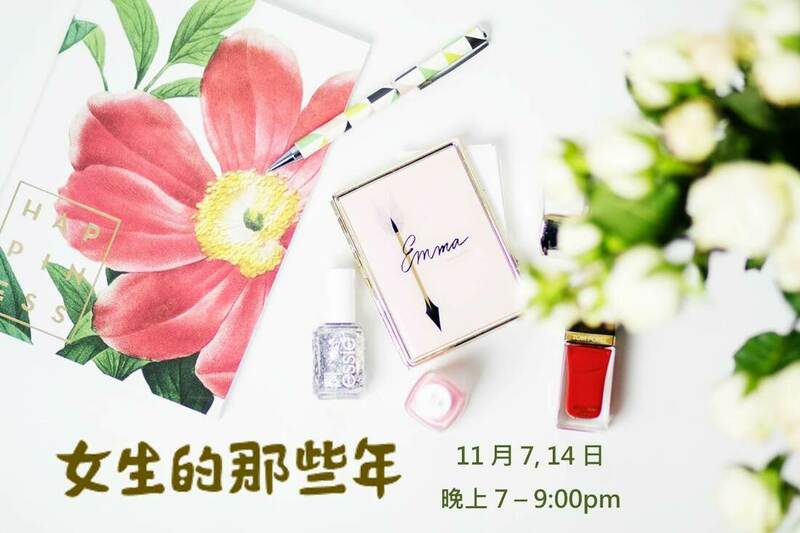 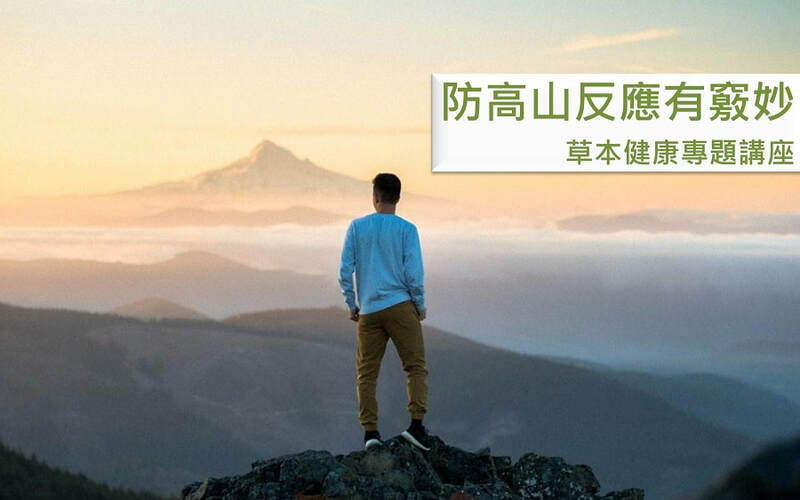 通過正念呼吸, 給予自身片刻的寧靜. 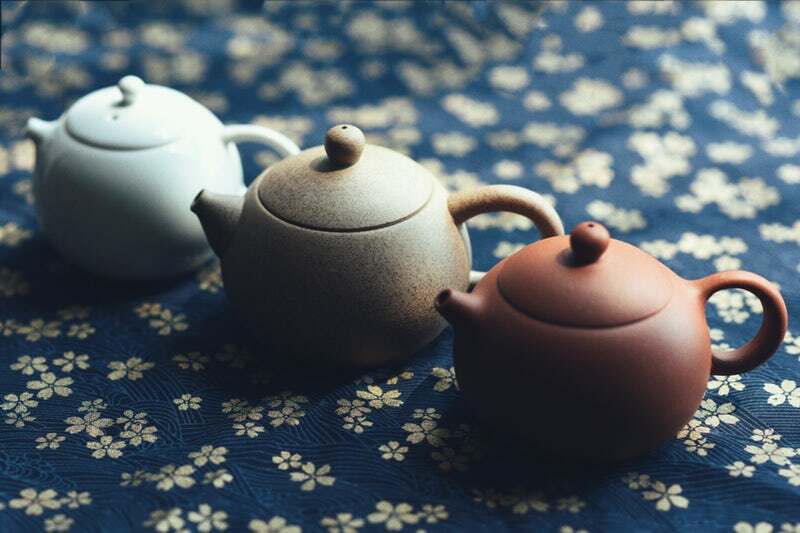 用眼、耳、鼻、舌、身、意去感受草本茶的茶色、茶香、溫度、味道和泡茶的聲音. 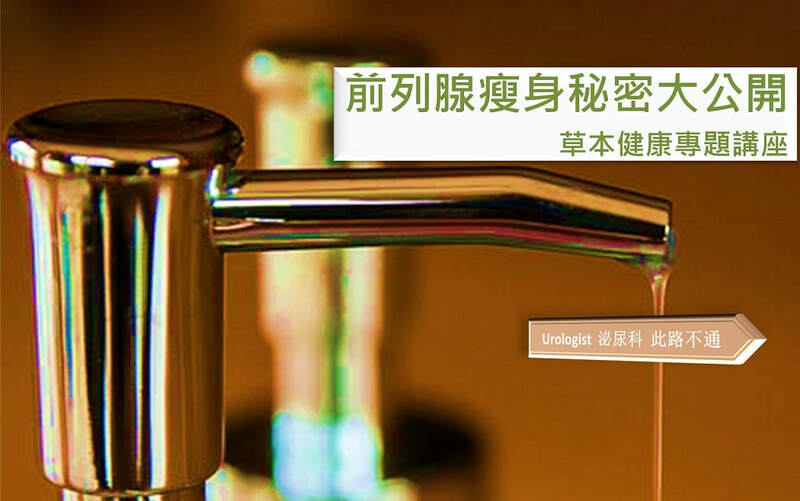 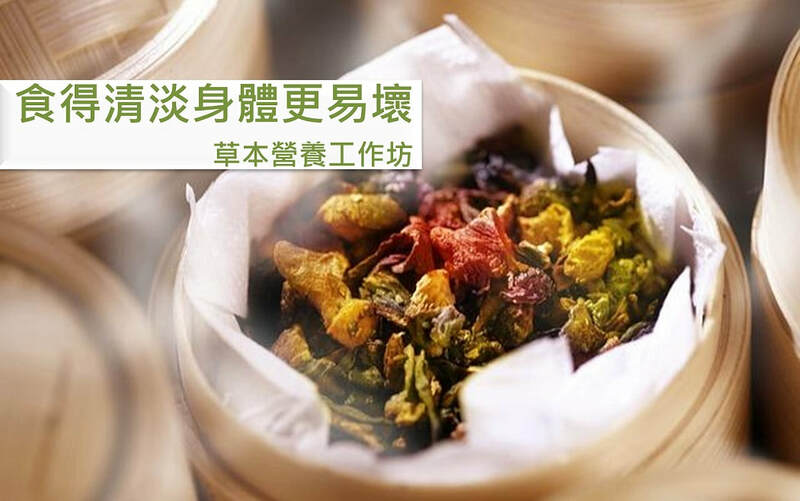 覺察草茶繞過身體而帶來的潔淨和各種狀態起伏, 從而體會當下感官和心的調整. 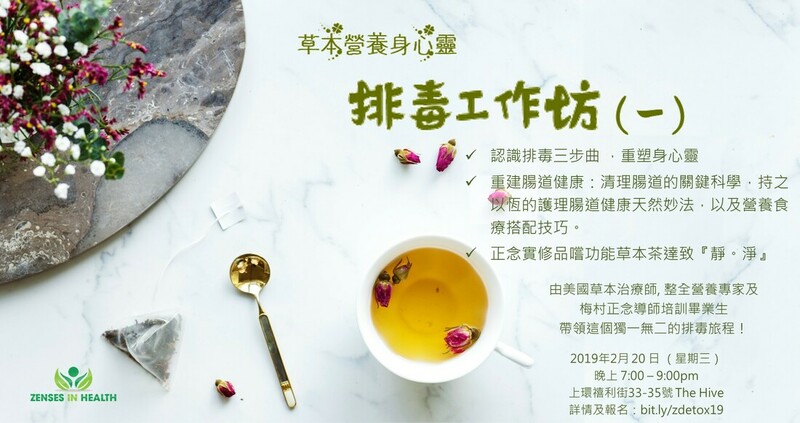 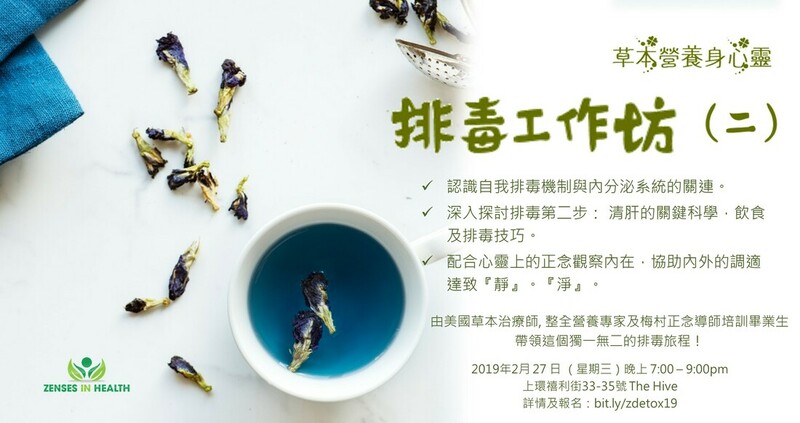 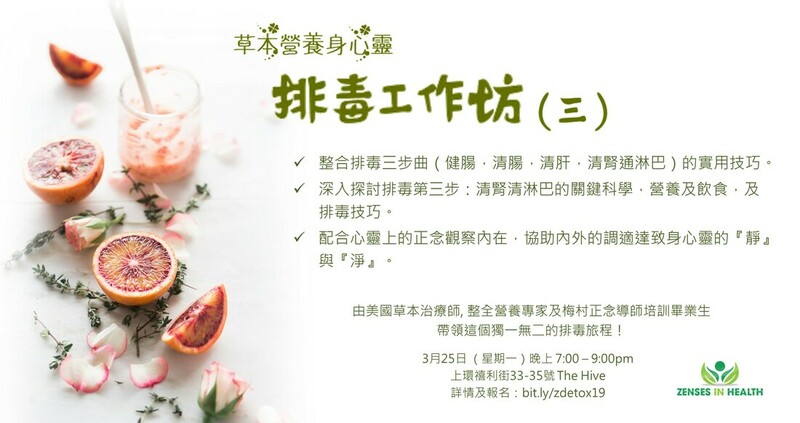 Experience and Re-Ignite your five senses (taste, smell, touch, hearing, sight) with a mindful tea meditation session with Fiona Li, our mindfulness coach and graduate of HK Plum Village Mindfulness Academy.